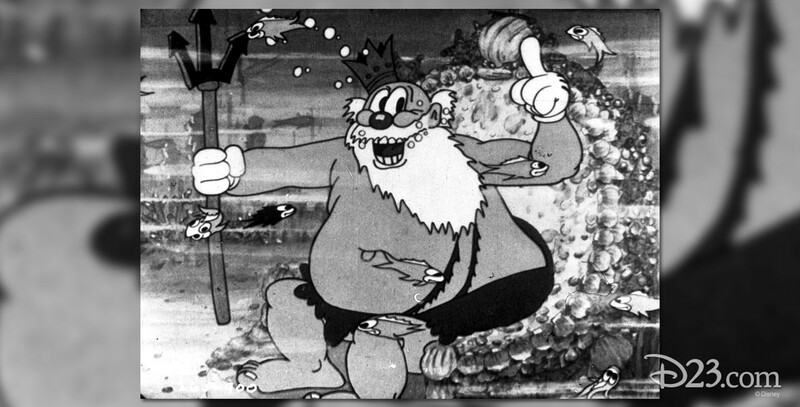 King Neptune (film) Silly Symphony cartoon; released on September 10, 1932. Directed by Burt Gillett. When pirates cruelly capture a mermaid, the underwater denizens come to the rescue, alerting King Neptune who stirs up a storm at sea, sinking the pirates and rescuing the mermaid who has discovered the pirates’ treasure.